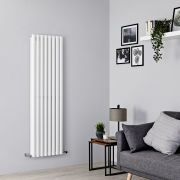 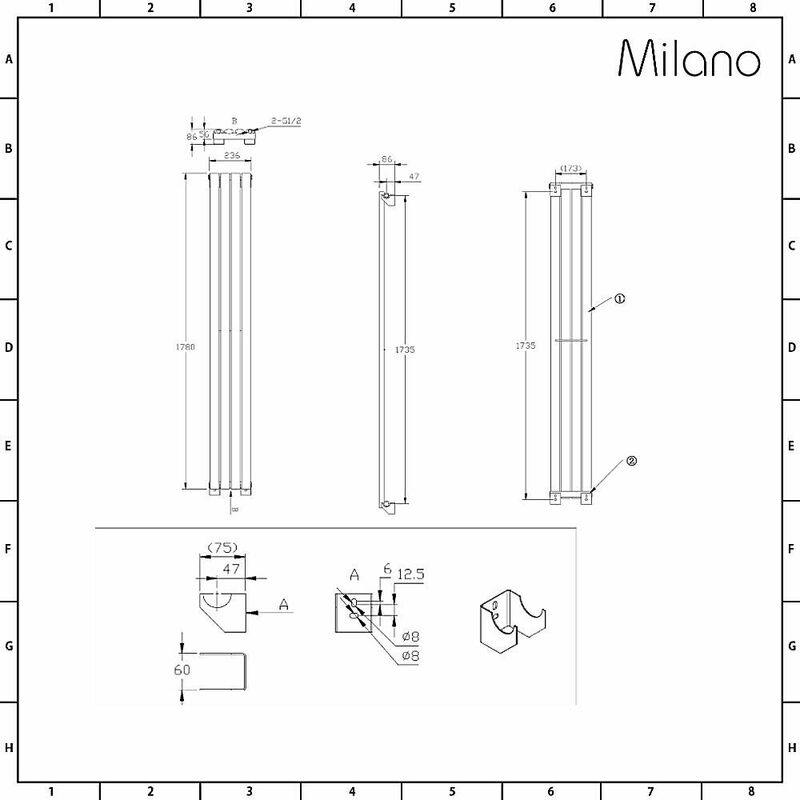 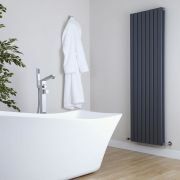 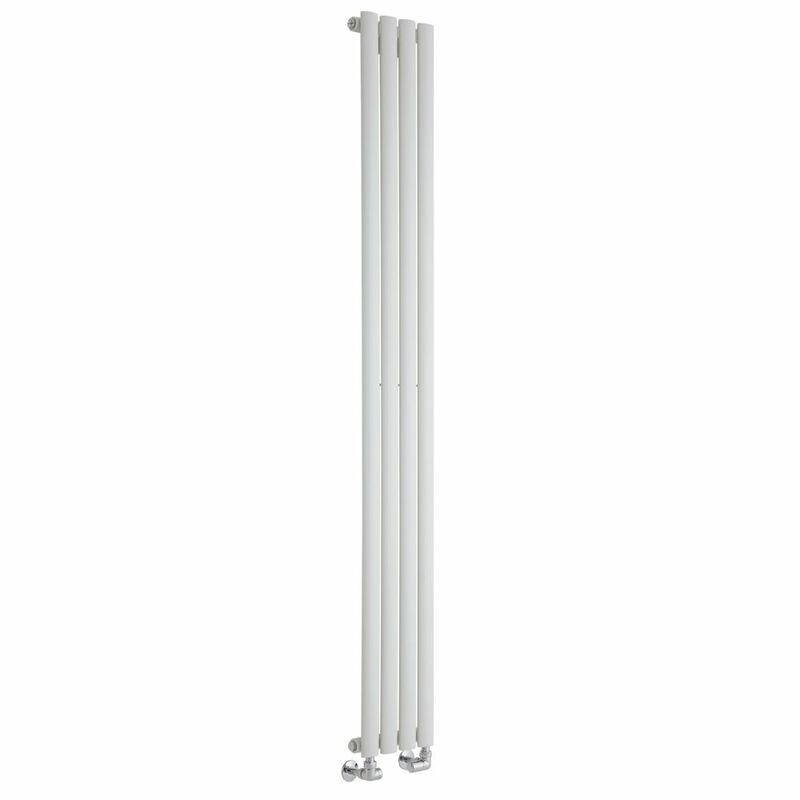 The high performing Milano Aruba Slim 1780mm x 236mm white vertical designer radiator is the perfect choice for where there’s limited wall space such as in your bathroom or kitchen. 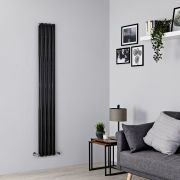 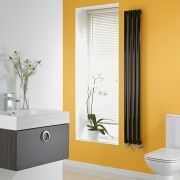 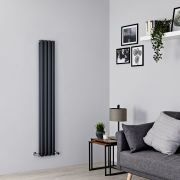 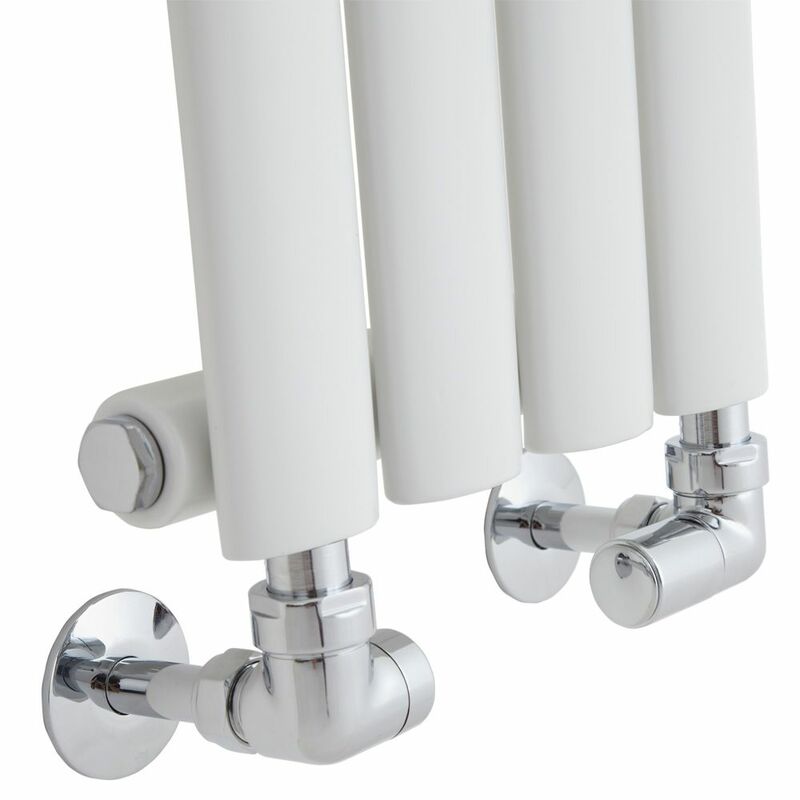 Crafted from premium quality steel for guaranteed durability, this sleek and stylish designer radiator features desirable oval shaped columns for a smart, contemporary look and a tall, slim design to help maximise space. 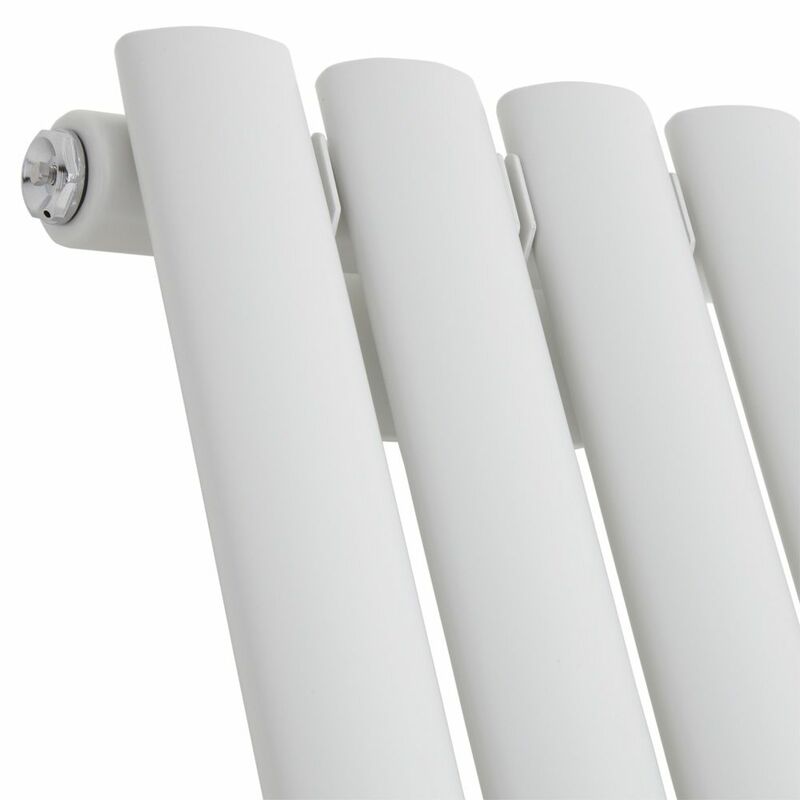 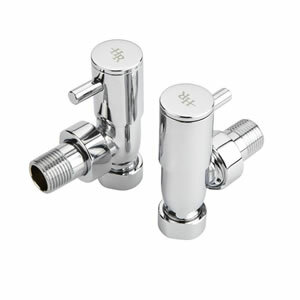 The white powder coated finish teams well with any décor and is hard-wearing.